On foot from Cheriton: Head along Lamborough Lane for apx 1km towards Bramdean. 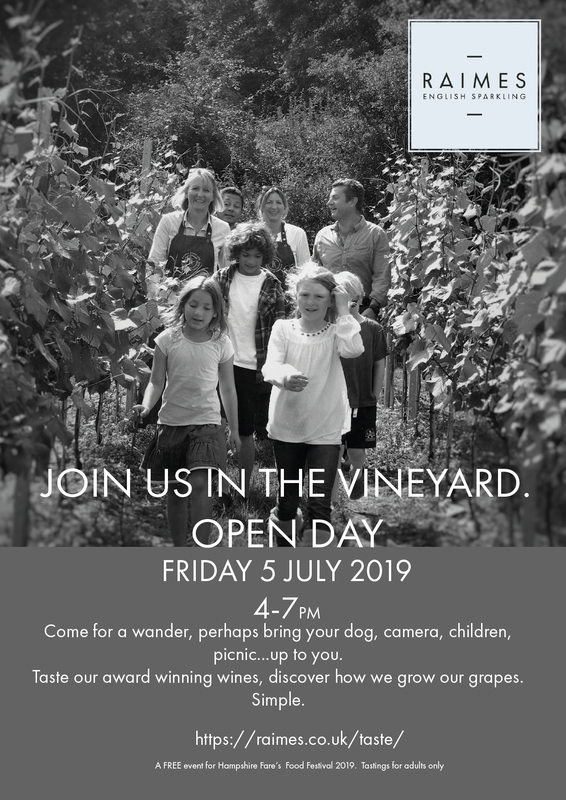 We are offering a very simple experience; come along and enjoy the corridors of vines in a way that suits you. Dogs are welcome. You may like to wander, take some photographs of your family, bring your sketchbook, bring a picnic, anything you like. 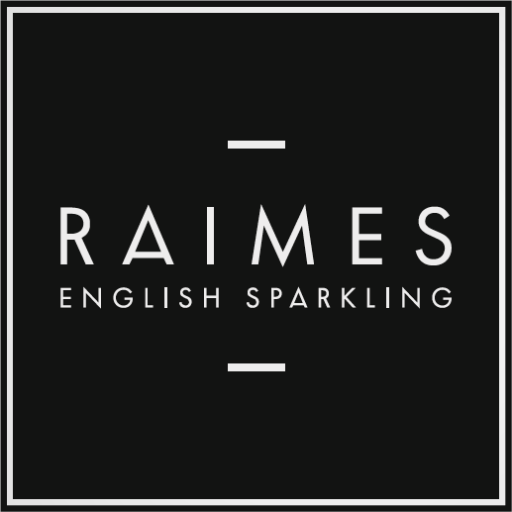 We will be there to chat about how we grow our grapes and make our award winning English sparkling wine. We will also be pouring samples of our current award winning vintage releases. This is a free event for Hampshire Fare’s Food Festival 2019. Tastings for adults only. This is a simple event, there is no other entertainment or catering. Opportunity to purchase our wine. Cards accepted. We look forward to welcoming you to our vineyard. No booking required, just turn up.